Creative and experiential agency We Are Vista has been bought by ICF. 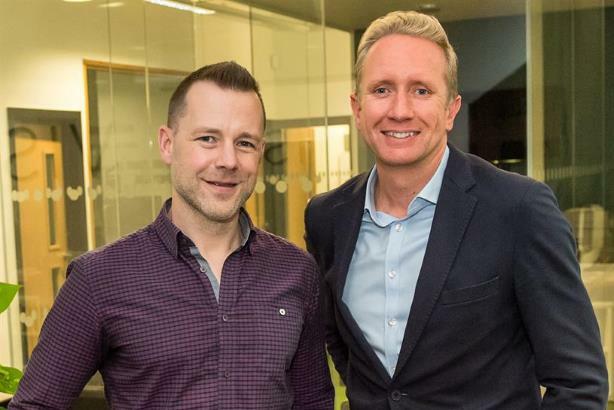 The march of consultancies into the marketing services space continues, with ICF buying the 100-strong London- and Leeds, U.K.-based creative and experiential agency We Are Vista. ICF is relatively unknown in the U.K. but has grown its revenue from marketing and PR services to $168 million (£129 million) since sealing the $295 milliont acquisition of U.S. shop Olson in 2014. We Are Vista has produced campaigns, events, and digital assests meeting predominantly internal communications and business-to-business briefs for clients including Vodafone sub-brand Voxi, Mini’s financial services arm, and BMW. ICF’s first move into the U.K. marketing services arena came in December 2017 with the purchase of the 25-strong loyalty specialist The Future Customer for an undisclosed sum. Its wider business also operates in the U.K. through offices in London, Birmingham and Plymouth. We Are Vista is led by chief exexutive James Wilkins, who said: "We Are Vista is led by chief executive James Wilkins, who said: "Pairing our advisory capabilities and design thinking with ICF’s industry-leading implementation services and strong data analytic capabilities, will put us in a better position to help clients truly influence perspectives, build genuine relationships, ignite action and make a lasting impact." ICF Olson saw $168 million in 2017 revenue, up 8% from the year prior. "We have created an integrated set of advisory and engagement marketing capabilities to better serve our North American customers, and the acquisition of We are Vista expands this strategic intent into Europe," said Sudhakar Kesavan, chief executive of ICF. ICF was founded in 1972 as a consulting group focusing on energy challenges in the public and private sectors. Its annual revenues for the 2017 calendar year were $1.23 billion. The company declined to reveal the value of the We Are Vista deal or whether it involves an earn-out for the management team.